Every Woman wants to smell her freshest at all times! Its no secert! 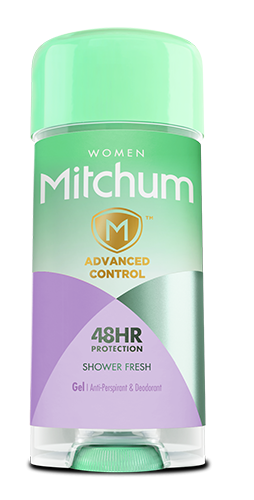 I for one know that I could not have survied this summer without my Mitchum Invisible Solid, Invisible Roll-on and Gel For Women! If your looking for the highest level of wetness-fighting active ingredients ( up to 48 hours!) Then this product is for you! All opinions expressed herein are my own and not those of the company If Products or Collections do not fit our overall lifestyle and blog esthetics we will not post reviews on Styleceleb.com. With that being said we bring you this review because we were genuinely interested in trying these Products out and sharing our experience with all of you. A huge thank you to the PR Team at Mitchum for their generosity! I hope you guys enjoyed the post and learned of a product that can potentially serve and meet your Beauty care needs.